Dental Assistant Kerry, Dr Graham Sutton, Garry and Trevor. 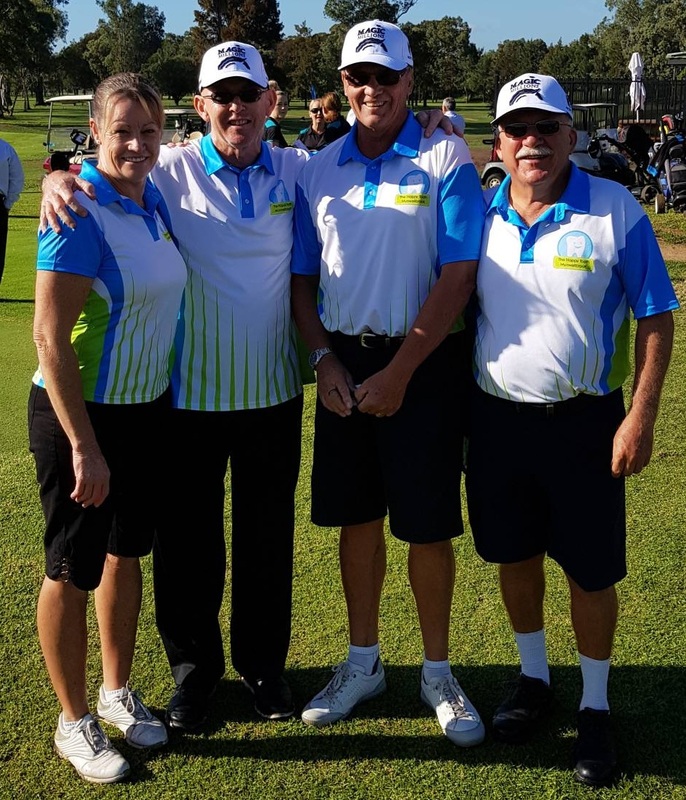 The team had a fun day out at the 2019 Muswellbrook Cup Festival Charity Golf Day. We wish to congratulate them on their 4th place and hope to see them having a putt in the 2020 comp.